ABOUT ROPAR RUBBCHEM PRODUCTS PVT LTD. Established in the year 1999, “Ropar Rubbchem Products Pvt. 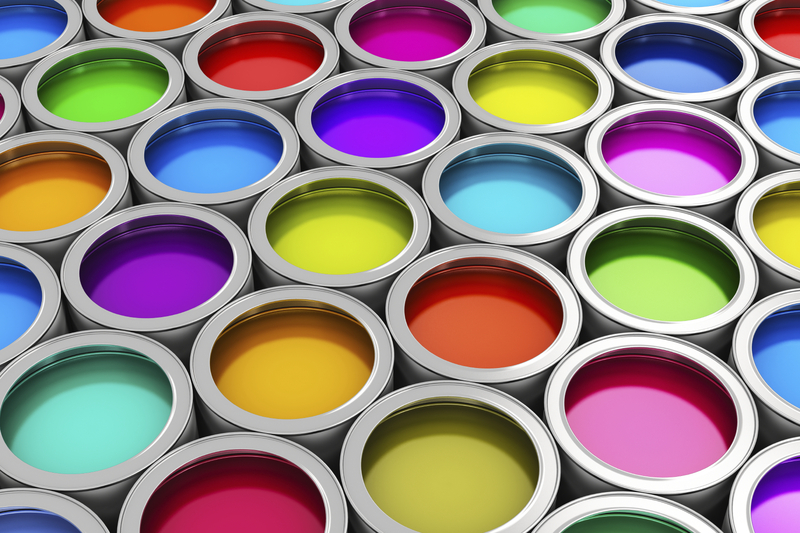 Ltd.” Is a company engaged in Manufacturing of Liquid Printing Inks and Speciality coating manufacturer for Flexo graphic & Gravure use, Air Drying Lacquers for Rigid Packaging. The Director of this company Mr. T.R. Tiwari has vast experience of 25 years during which he was associated with one of the leading ink manufacturing company in India having extensive industry experience and vast product knowledge. Holographic Embossing Lacquer is a solvent based air drying lacquer. 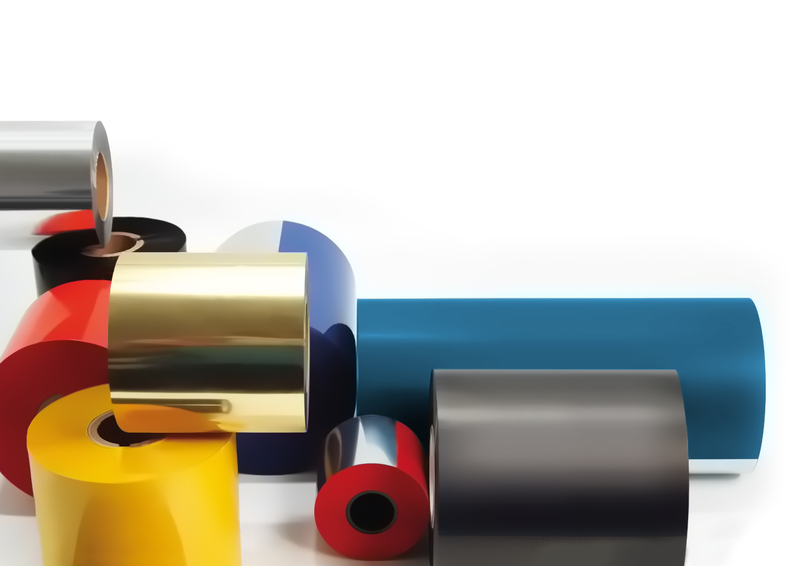 Heat Seal Lacquer is a solvent based heat-sealable lacquer for PS / PET / PVC. Release Lacquer is a solvent based air drying lacquer. It is used in the production of transfer foil. 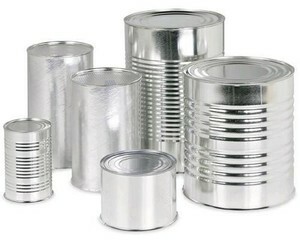 Our plant is ISO 9001-2000 certified and our packing / storage facility is as per industry standards. Moreover our products are even getting acceptance in international market which speaks about the quality of our products. The Director of this company Mr. T.R. Tiwari has vast experience of 25 years during which he was associated with one of the leading ink manufacturing company in India having extensive industry experience and vast product knowledge. He has motivated us to undertake large projects and complete those within the predetermined time frame. Owing to his guidance, we have established a commendable position in this domain. Our products are packed in superior quality packaging material, so that the filled in product remains safe from contamination and weather. Established in the year 1999, “Ropar Rubbchem Products Pvt. 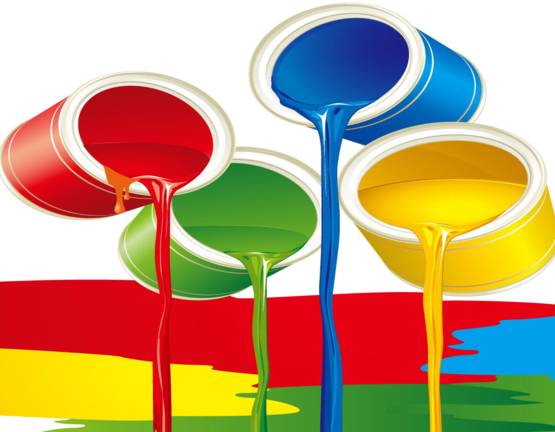 Ltd.” Is a company engaged in manufacturing of Liquid Printing Inks for Flexo graphic & Gravure use, Air Drying Lacquers for Rigid Packaging. © Copyright 2016-17. Developed & Design by Aarav Software Services Pvt Ltd.